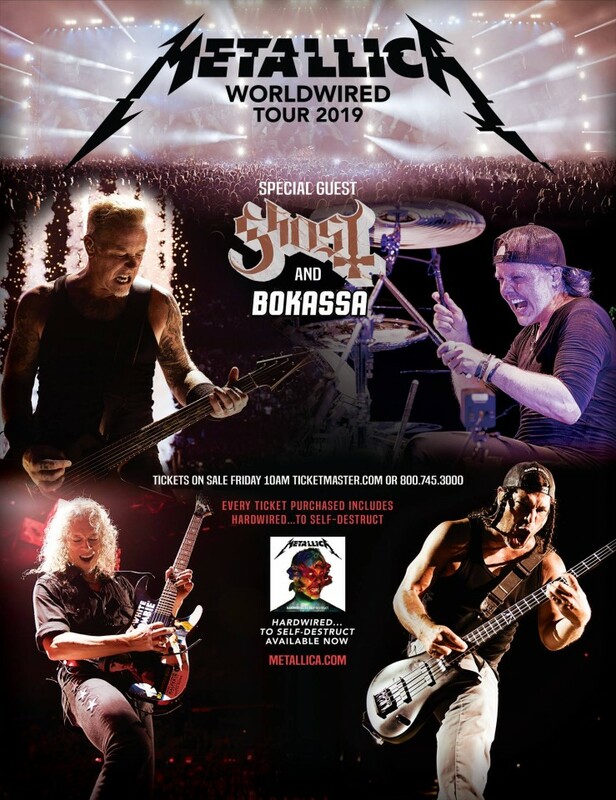 In 2019, the Swedish band Ghost, along with the Norwegian alternative act Bokassà, will become special guests of Metallica’s European tour. Metallica’s currently the latest album "Hardwired... To Self-Destruct" was released in 2016. As part of the promotional campaign in support of LP, the group filmed music videos for each of its songs. Ghost’s latest record "Prequelle" was released on June 1 this year. Noizr Zine’s review of it can be read here.